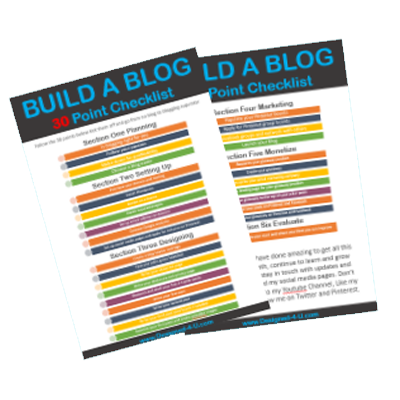 Build your own blog and start making money by simply following our proven 30 point checklist and resource pack : completely for free! We will also keep you updated with relevant tips, products and special offers on a regular basis... By adding your details you are consenting to this, but can also unsubscribe at any time. 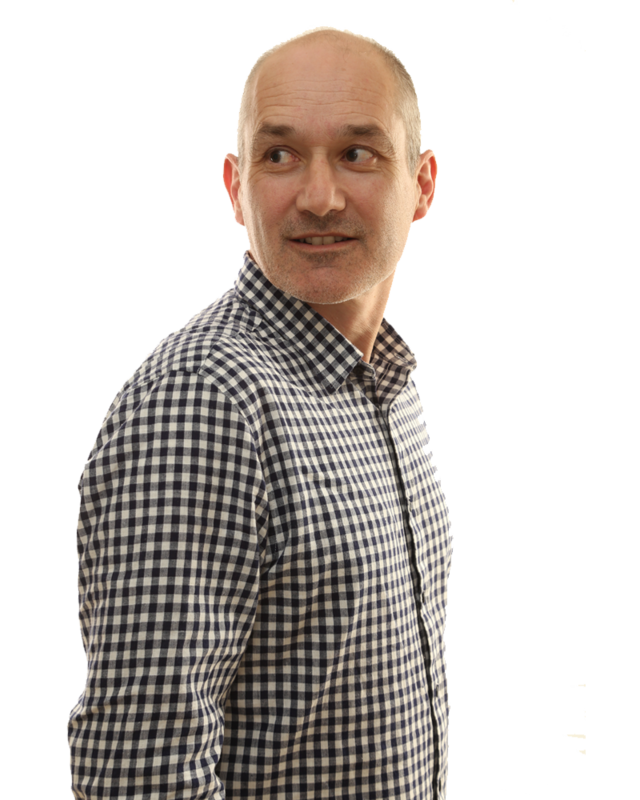 Martin is CEO of Designed 4 U and has created 100's of profitable blogs for clients. He has over 20 years experience and 9 years marketing online.